About us Lawrence Clift Photography has been established for over 14 years and have a fantastic reputation throughout the North West. When established in 2000, Lawrence would give you the negatives to your wedding photos. With the advent of digital photography (of which Lawrence was one of the first to convert in the North West) you'll now receive your digital files. The majority of customers love the idea of getting all of their photos rather than a selection, which is usually chosen by the photographer to show off HIS/HER work. 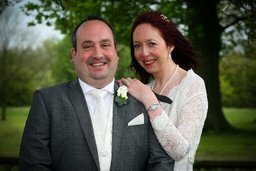 With his weddings, Lawrence offers a selection of unique packages in that you receive ALL of your images copyright free. Testimonials are curated by Lawrence Clift Photography and are not independently reviewed or verified. Fantastic! 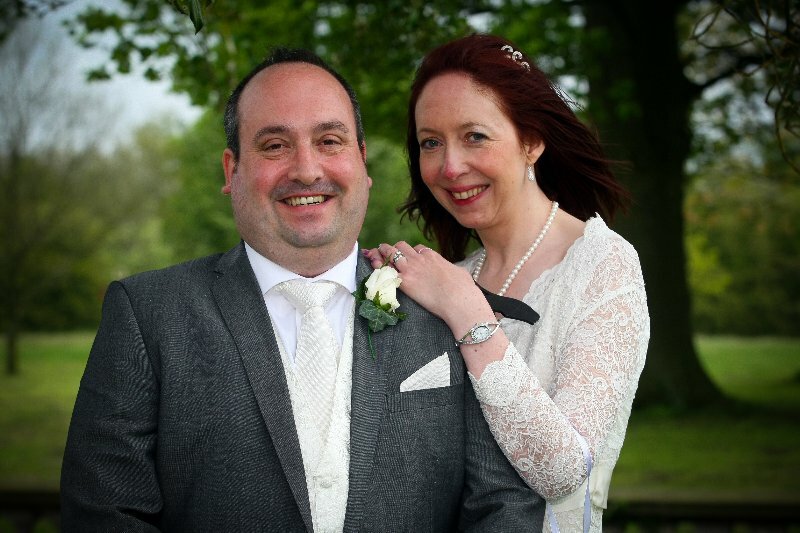 Lawrence was amazing on the day and went above and beyond to make sure we had amazing photos of our special day, we'd highly recommend him :-)"